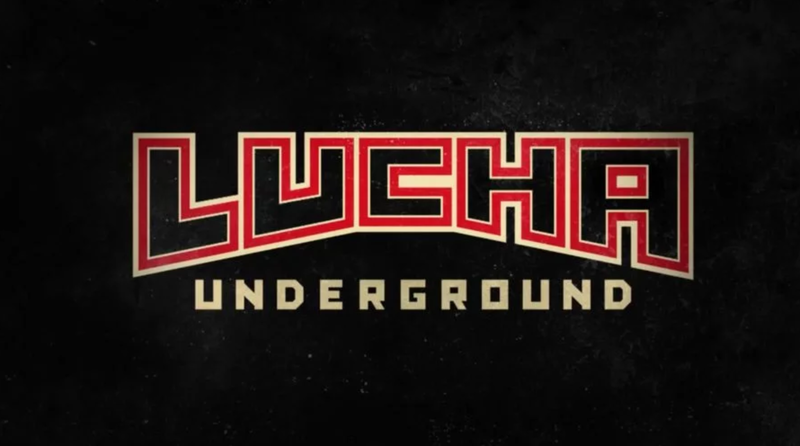 Two lawsuits have been filed regarding Lucha Underground's contracts. Pro Wrestling Sheet reported that El Hijo del Fantasma, who goes by the name King Cuerno on Lucha Underground, filed a lawsuit in California against the El Rey Network and Baba-G Productions, the production company behind LU. In the lawsuit, Fantasma is claiming that both El Rey and Baba-G have illegally restricted him and other wrestlers from “engaging in their lawful profession”. Documents obtained by Pro Wrestling Sheet said that those under Lucha Underground contracts are making less than $4,000 a year compared to other wrestling promotions who offer a living wage. Fantasma claims to have lost thousands of dollars as a result of the contract, and is seeking both putative and actual damages. Lucha Central talked to Fantasma’s attorney, Andre Verdun, who said that a class-action lawsuit was being worked on in addition to Fantasma’s suit. The site later reported that Kobra Moon, Joey Ryan, Fantasma and Ivelisse are the names attached to this specific suit. The situation regarding Lucha Underground contracts has flared up in recent weeks, most notably when Ivelisse wrote a since-deleted statement on social media saying that she was “being legally held hostage” by the company after they wouldn’t release her from her contract following the end of the fourth season. Lucha Underground hasn’t aired a new episode since November. The fate of the promotion and if it will continue for a fifth season is currently unknown. Figure Four Daily 5/20: KING CUERNO aka HIJO DEL FANTASMA full-length interview on AAA, CMLL, Lucha World Cup, more!